Twenty-three schools are scheduled to compete in Saturday’s Bobcat Invitational hosted by Oyster River in Durham. The girls race includes three of the state’s top ten ranked teams: #2 Winnacunnet, last year’s D-1 state champion; the always competitive #5 Souhegan; and #9 Windham, who turned some heads at Hollis-Brookline last week. D-3 defending champ and perennial power Hopkinton should hold their own against a field of mostly much bigger schools. The girls race will also feature an early season matchup of Exeter junior Shannon Murdock, the defending D-1 individual champion who won the state mile title in the spring, and Oyster River’s Maegan Doody, last fall’s Meet of Champions winner who took 800 gold at New England’s in spring track. Other top girls include several athletes from Winnacunnet led by Kelly Arsenault; Saint Thomas’s Melissa Hiatt; Sarah Crampton of Hollis-Brookline; Hannah Gillis and Madeleine Hunt of Souhegan; Kristen Tilley of Windham; and Sarah Nadeau and Maddie Clark of Hopkinton. On the boys side, host Oyster River has to be considered the favorite. Lebanon and Goffstown will be looking to make statements about how good they are as well. 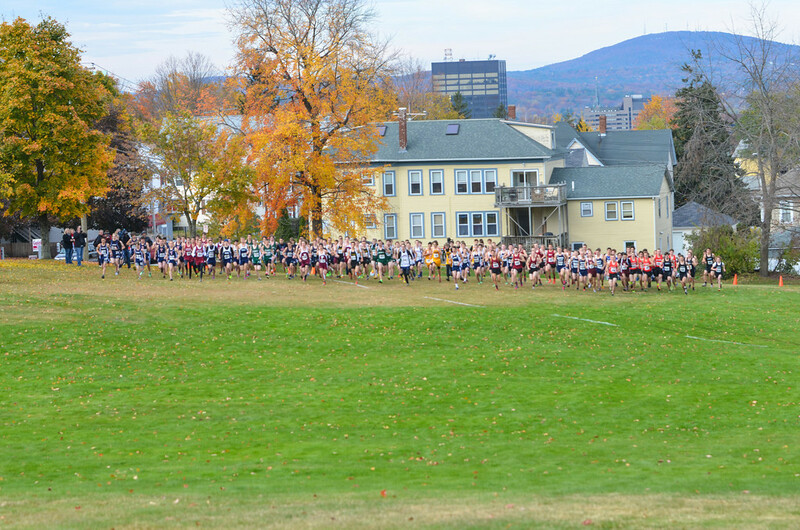 In the varsity race, look for the lead pack to include Souhegan’s Eli Moskowitz, Exeter’s Justin Carbone, Oyster River’s Patrick O’Brien and Will Stone, Lebanon’s Josh Fontaine, Goffstown’s Cody Murphy, and Hopkinton’s Dom Repucci. 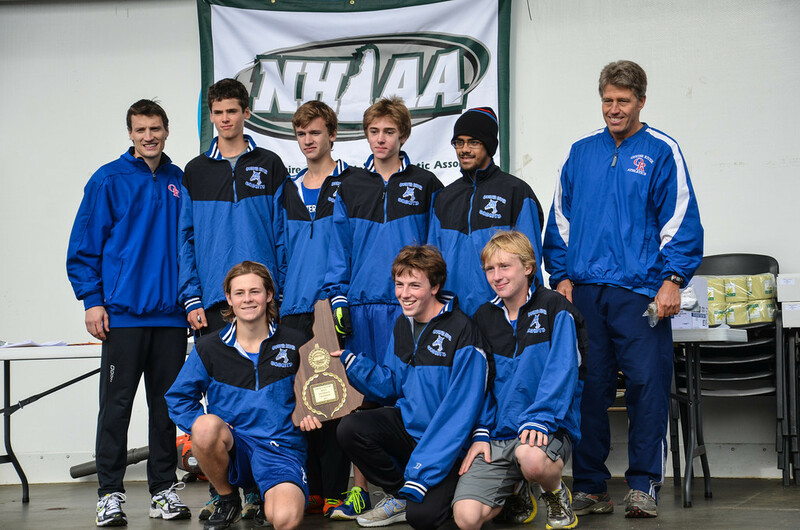 2014 NHIAA DIVISION CHAMPIONSHIPS PREVIEW! Next post Doody – WMUR’s Hometown Hero!